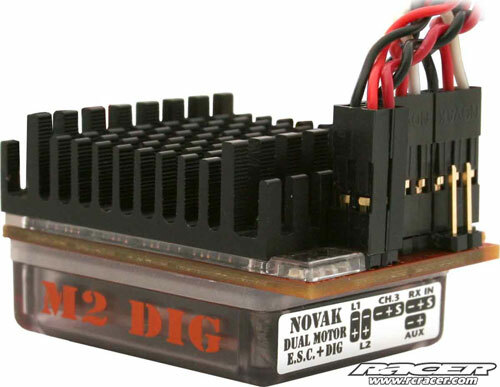 After much fine-tuning, Novak has released their brand new M2 Dig 3S Dual Brush speed controller. This patent-pending, new controller combines six adjustable parameters, including a separated drag brake and dig function. 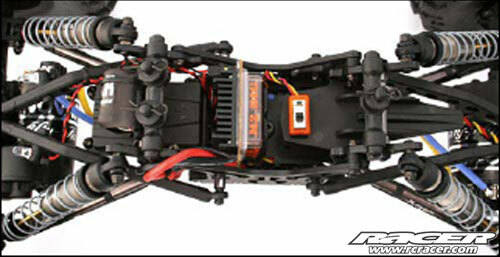 With only the addition of two brushed crawler motors, the M2 Dig controls both motors and performs dig maneuvers. In addition to the standard Dig Mode, the M2 features a Proportional Dig Mode which allows you to dial-in partial Dig Power on the fly for even finer control and precise maneuverability through tricky terrain. 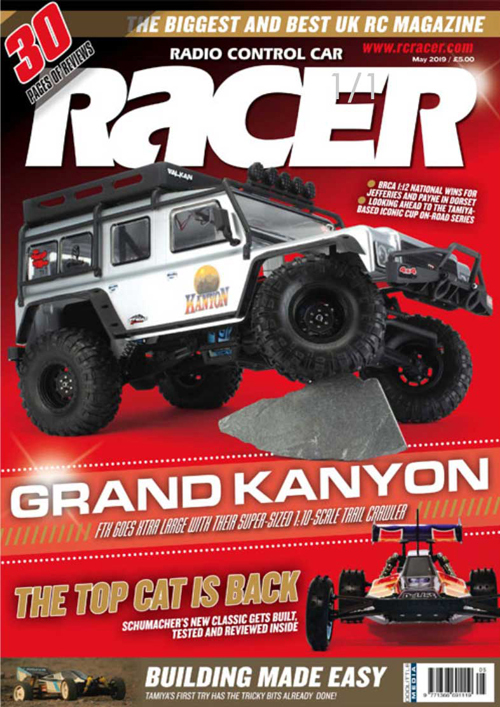 It also features exceptional control on steep inclines and descents. Plus, the built-in electronic Dig Power is independently adjustable from the Hill/Drag Braking.